Bloom Meadows is a private event barn located in the heart of Berkshire County, Hancock. MA. Surrounded by 70acres of beautiful landscape of mountains, open meadow and streams. Bloom Meadows was started by two Berkshire County natives, Sarah & Greg. Sarah is also a wedding photographer in the Berkshires, Berkshire Bloom Studio, and will be offering this service through Bloom Meadows. The property is designed to be all inclusive spot for couples. There will be rooms for getting ready, options for ceremony location & reception, and a day of wedding coordinator. The property may be booked by the day, or weekend. Bloom Meadows is set to open late 2016, and has already begun booking events for 2017. 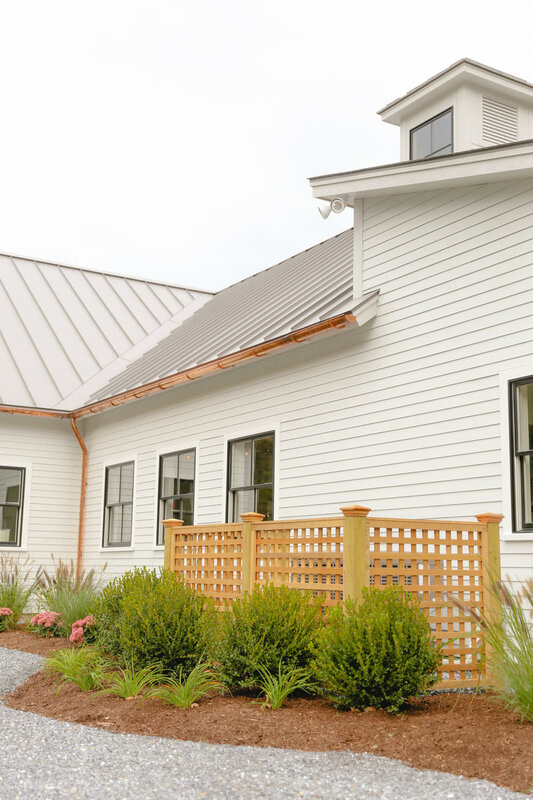 The Bloom Barn will be a beautiful newly constructed venue space. Locally constructed wood tables, and chairs will be provided. The barn interior will have a vaulted ceiling, white wood walls, wood floors, two fireplaces, and a stone patio off the back with views of the meadow and surrounding mountains. Our main ceremony location takes place in the beautifully manicured meadow. 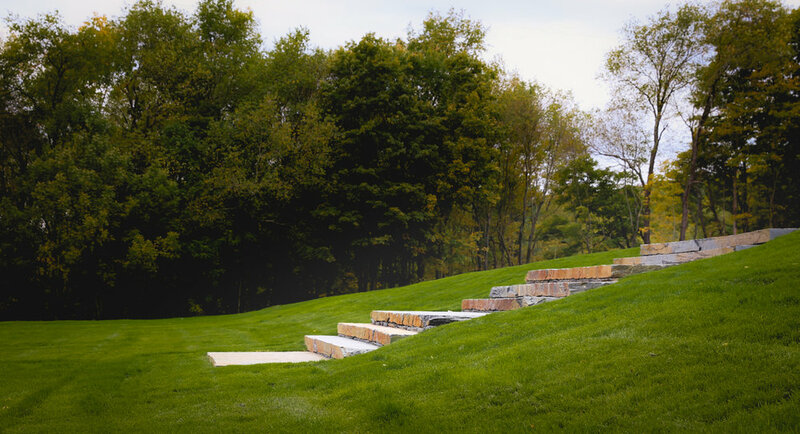 Located behind the beautiful Bloom Barn surrounded by the rolling Berkshire hills. Natural wooden benches and chairs will be provided for your guests. The meadow can also be used for tented functions.